This has to be the ultimate in thermal undergarments! 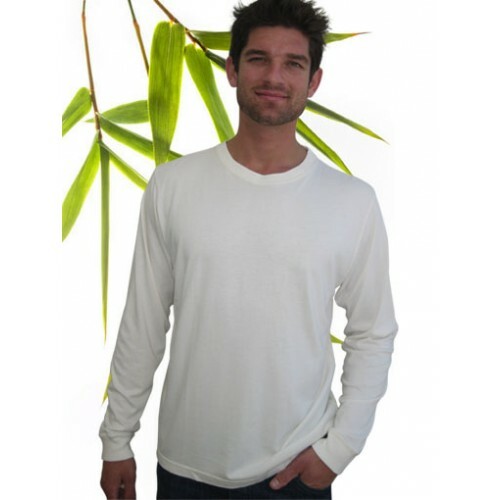 The high wicking, odour combatting and antibacterial properties of bamboo in a long sleeved thermal. 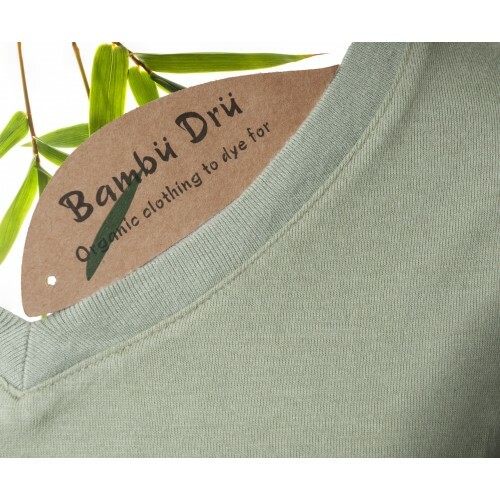 Fit is long and snug so great for that base layer for skiing, hiking and cycling. Colours: Undyed (cream), Mushroom, Black (Dyeing charge applies). It’s not easy to find fabric which is organic, has an OekoTex certification, is good value for money, beautiful to touch and quickly delivered. I was thrilled to come across Harm Less Solutions and can’t wait to make quality bedding for our soon-to-arrive twins with their waffle-style 'Thermal' fabric. I’ll be ordering more for sure! Great customer service too. Thanks, Tony! Received the fabric today, which I only ordered yesterday. I am in awe of your customer service! 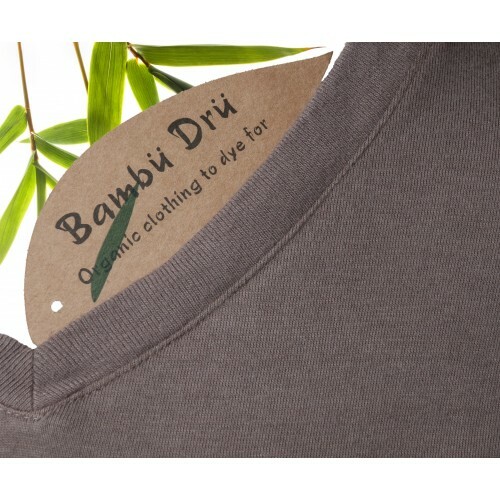 these are the best quality tshirts, love them, my new favs.... the best quality tshirts,look great on, gr8 ebayer smooth transaction.... I have 11 and love them all. 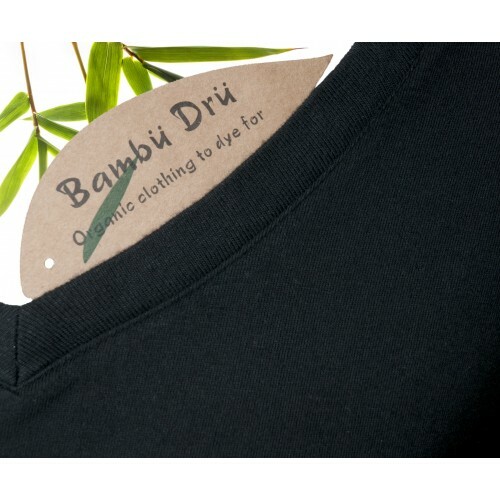 highly recommend, gr8 shirts and gr8 ebayer.